I can't blame you if you had begun to fear that I had lost my way on this project challenge. I return with a great gusto, three projects that I think are worth the lengthy wait. I had a big project that demanded my full attention and now I am back full force. I will be doubling up next week, too, to make up for lost ground. I bring you a whole set of coordinating cuteness - a hat, a cowl, and fingerless mitts. All items feature a cute set of heart sitting on their sides, they remind me of little pennant flags waving on a pole. 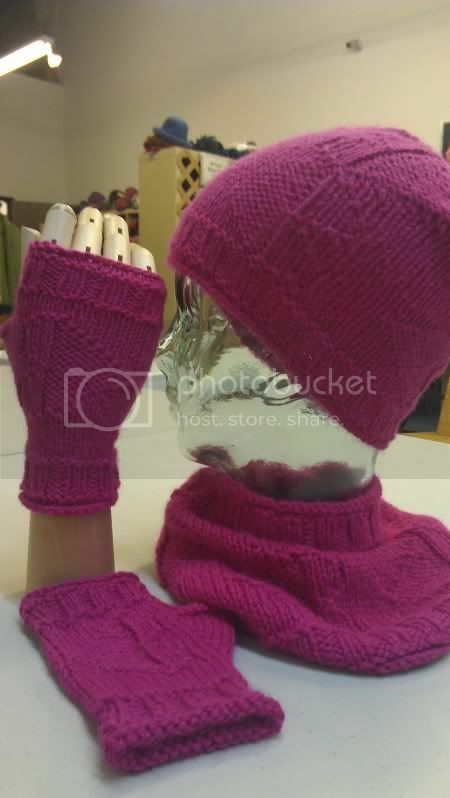 The hat is slouchy and the cowl and mitts are very luxurious. All of them could be made without the hearts if they aren't your thing. Yarn: Misti Alpaca Worsted (109 yds/50 g, 100% alpaca), 1 ball makes the Hat or the Mitts and the Cowl takes a little more than 1 ball (approx. 120 yds). 3 balls makes the whole set! 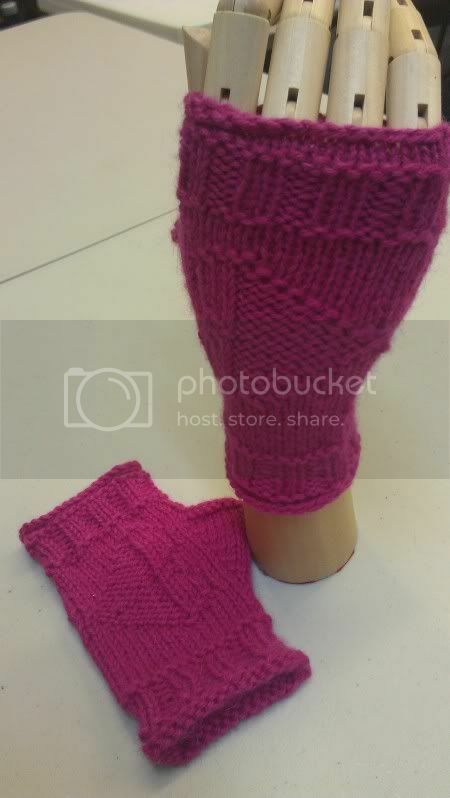 Gauge: for hat and cowl: 4sts/in with largest needle; for mitts: 5sts/in with larger needle; both in stockinette. Though the pattern is not available as a PDF at this time, you can click here to download just the chart. With smaller 16" needle, CO 72 sts. Join in the round, placing a unique beginning of the round marker and being careful not to twist. Rnds 13- 46: Work rounds 1-34 of the chart. Cut a tail (or use the tail that remains) and thread remaining stitches onto the tail and pull it up tight like pulling on a drawstring. Weave in the ends and enjoy! With smaller 16" needle, CO 90 sts. Join in the round, placing a unique beginning of the round marker and being careful not to twist. With smallest needle, CO 32. Join in the round, placing a unique beginning of the round marker after st #1 of the beginning of the round (regardless of the needle style you choose ) and being careful not to twist. 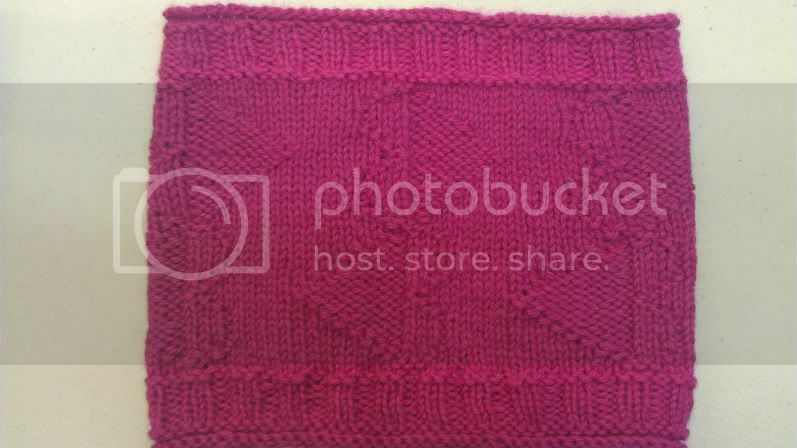 Rnd 12: With one size larger needle, knit. Rnd 19: K5, sm, work row 2 of chart starting at the black bar, knit to end. Rnd 21: K7, sm, work row 4 of chart starting at the black bar, knit to end. 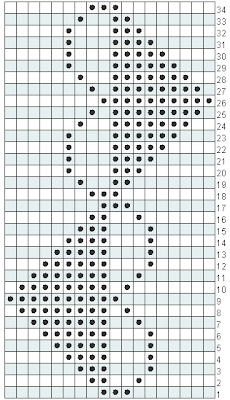 Rnd 23: K9, sm, work row 6 of chart starting at the black bar, knit to end. Rnd 25: K11, sm, work row 8 of chart starting at the black bar, knit to end. Rnd 27: K13, sm, work row 10 of chart starting at the black bar, knit to end. 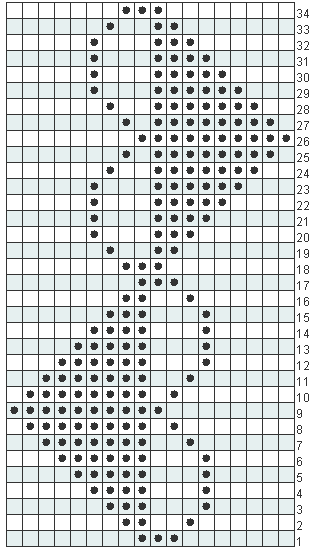 Rnd 29: K15, sm, work row 12 of chart starting at the black bar, knit to end. 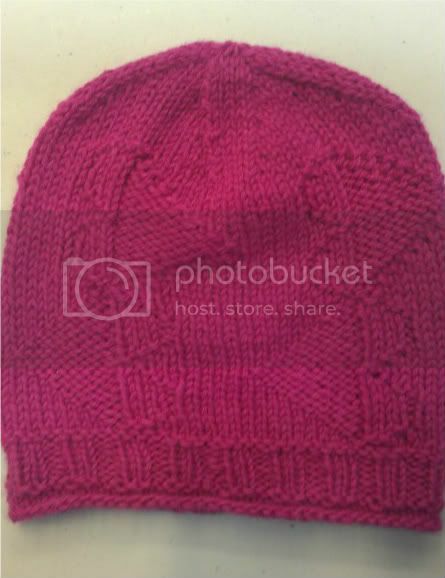 Rnd 38: With smaller needles, Purl. 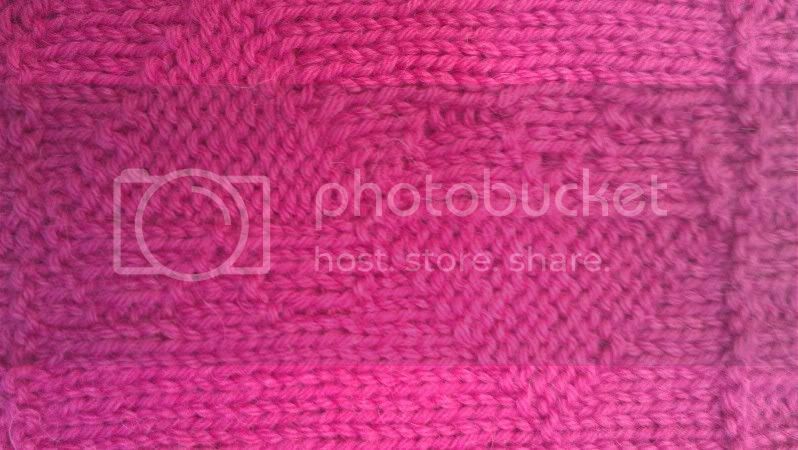 Rnd 46 - 48: Knit. BO LOOSELY! Weave in ends and enjoy! Rnd 1 - 17: Repeat as for left mitt. Rnd 19: Starting at right stitch 1 of row 19, work chart up to black bar, sm, knit to the end. Rnd 21: Starting at right stitch 1 of row 21, work chart up to black bar, sm, knit to the end. Rnd 23: Starting at right stitch 1 of row 23, work chart up to black bar, sm, knit to the end. Rnd 25: Starting at right stitch 1 of row 25, work chart up to black bar, sm, knit to the end. Rnd 27: Starting at right stitch 1 of row 27, work chart up to black bar, sm, knit to the end. Rnd 29: Starting at right stitch 1 of row 29, work chart up to black bar, sm, knit to the end. Rnd 31: Starting at right stitch 1 of row 31, work chart up to the black bar, sm, knit to the end. Rnd 32: Starting at right stitch 1 of row 32, work chart up to black bar, sm, K2, P13, knit to the end. © 2012 Anne Lecrivain-Cozzoli For Personal use only. Do not duplicate or distribute. Items made from this pattern should not be for resale, but can be used for charitable contribution or fundraising.